Our Nasal Cannula With Tubing includes adult nasal cannula and 7 ft of oxygen tubing. Fits all oxygen cylinders. 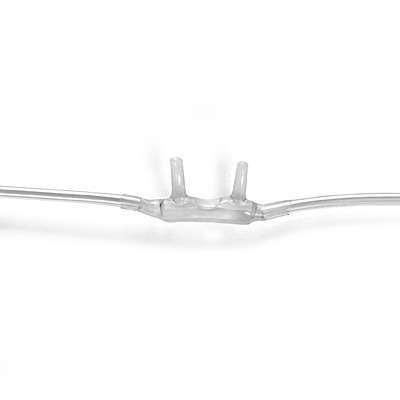 Adult nasal cannula with tubing.